Come take a look at this newer home built by Kingsbury Homes back in 2016. 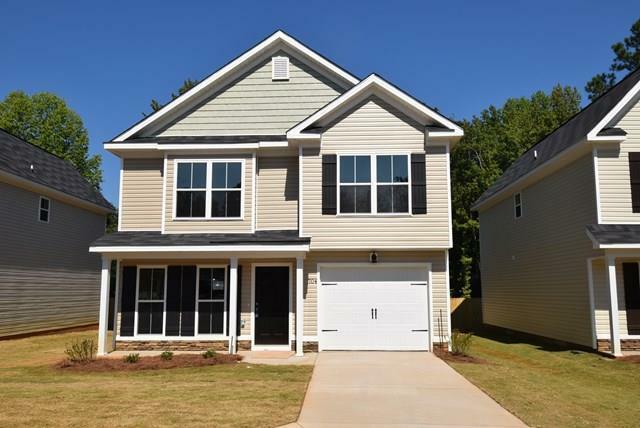 Affordable Columbia County Living! 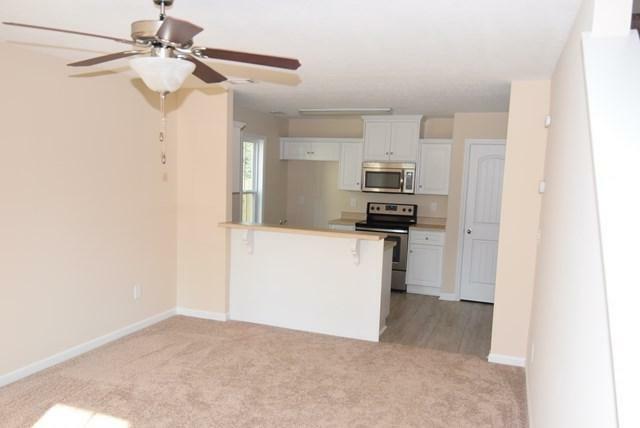 This home is located in the heart of Grovetown and features maintenance-free vinyl exterior, single car garage, fenced back yard, covered rear porch, and spacious great room. The kitchen features stainless steel appliances and separate eat-in area. 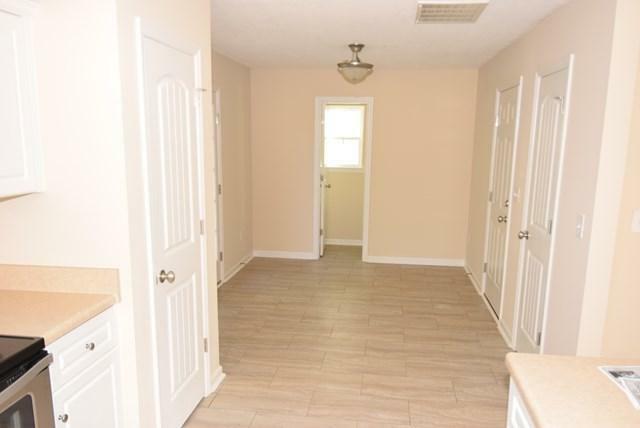 The master suite features a large walk-in closet, the half bath is downstairs with 3 bedrooms and 2 full bathrooms upstairs. 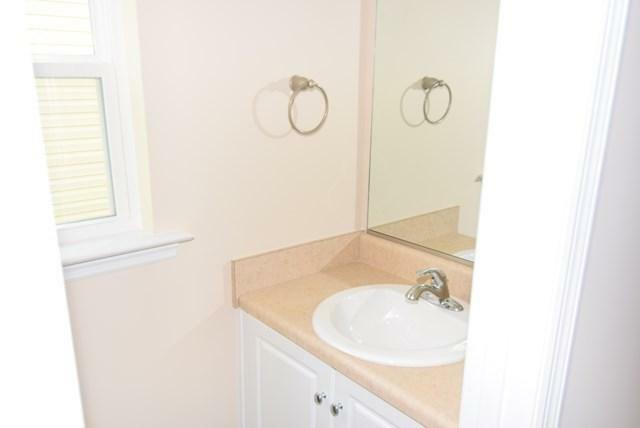 Separate laundry room upstairs. Pet Policy: No cats, outside dogs allowed, inside dogs 15lbs or less, no vicious breeds, 2 pet limit. Listing courtesy of Augusta Partners Property Management.